Man Overboard! 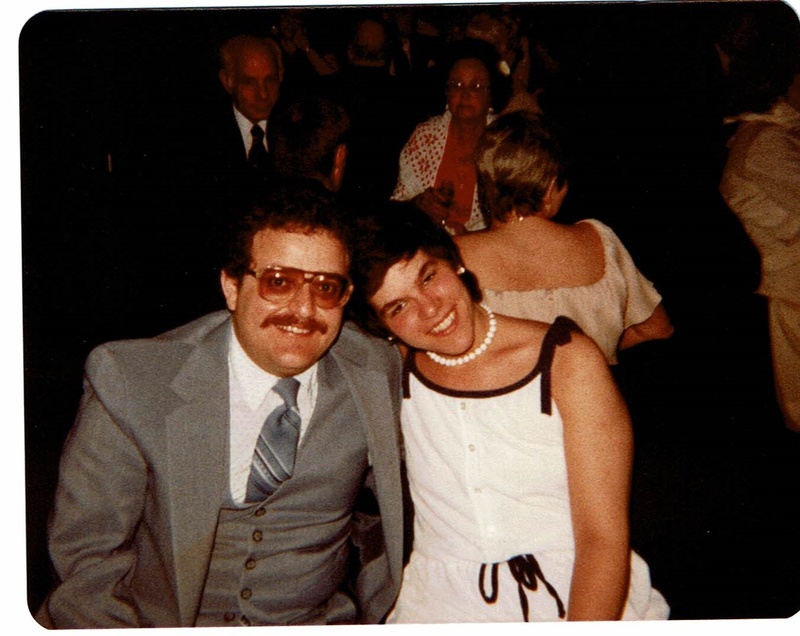 - The Works of Joe Campolo Jr.
My wife Ann and I have been on two cruises. 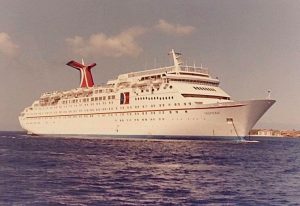 Our first cruise, shortly after we married, was on a ship called the Tropicale of the Carnival Cruise line. The eight day cruise departed out of Los Angeles, California and sailed for two days down to Puerto Vallarta, Mexico, where we then stayed for two more days. We took an excursion tour of Puerto Vallarta with a resident guide who took us directly to one of his relative’s tavern, and then to another relative’s tourist shop. He then left us at a highly touted restaurant on the far outskirts of town; problem was before departing he failed to mention it had been closed for several months. Ann and I elected to hike back to the cruise ship; not something I’d recommend in this day and age. Upon leaving Puerto Vallarta we cruised to Mazatlán for a one day stay, then Cabo San Lucas for a day, and after that we headed back to the home port of LA. Other than a few minor incidents such as our less than reputable tour guide in Puerto Vallarta, we encountered no problems and enjoyed the trip very much. We also got to visit with our friend George Dooley and his son Steven at port in L.A. before we made way. After the trip we both agreed that we’d definitely go on another cruise, given the chance. About ten years later, we got to take that second cruise. 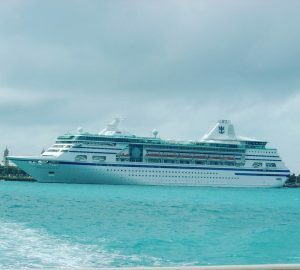 This was a five day cruise to the Bahamas on a ship called the Nordic Empress of the Royal Caribbean cruise line. 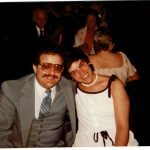 We boarded in Miami, Florida and headed for the Bahamas where we anchored off a small island that the cruise line owned. We enjoyed the beautiful water and marine life while snorkeling around the island until Ann got stung on the knee by fire coral. I pretended I knew what to do by rubbing aspirin powder on her knee every half hour or so. It actually helped quite a bit so she was quite impressed. Up until that point I had only used my medical skills one other time, treating a burn victim at a local night club. The results of that incident insured me of a short medical career. After the Nordic Empress left the small island where we had been snorkeling, we went to Nassau where we spent a day and a half in port there. As Ann was still ailing with her knee, I struck out alone. I rented a small moped to tour the island. Once out on the road, the throttle stuck wide open and I had a difficult time controlling the bike; it was a pretty wild ride, I circled the island many times. I was forced into some real defensive driving in heavy traffic, and had a couple close calls. After I complained to the vendor about the shoddy bike he had rented me, he tried to blow it off, but I persisted until he finally refunded my money. Upon leaving Nassau our ship headed back for the home port of Miami. In the afternoon an unusual announcement came over the loudspeaker. Apparently a passenger on one of the ships ahead of us had fallen overboard. We were alerted in the unlikely event that we might see someone bobbing around in the water. 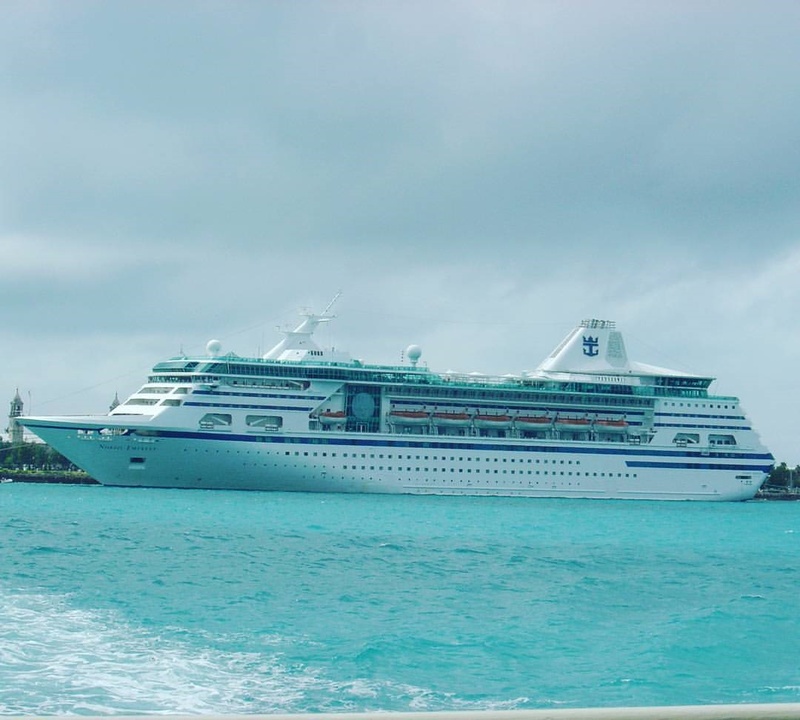 We learned that many cruise ships traveled the same shipping lanes one after another and we would be sailing through water some ships ahead of us had already passed through, so it wasn’t totally beyond the realm that the person might be spotted. Late that evening after enjoying some on board entertainment, Ann and I were returning to our cabin when we encountered a chaotic scene on the first deck. 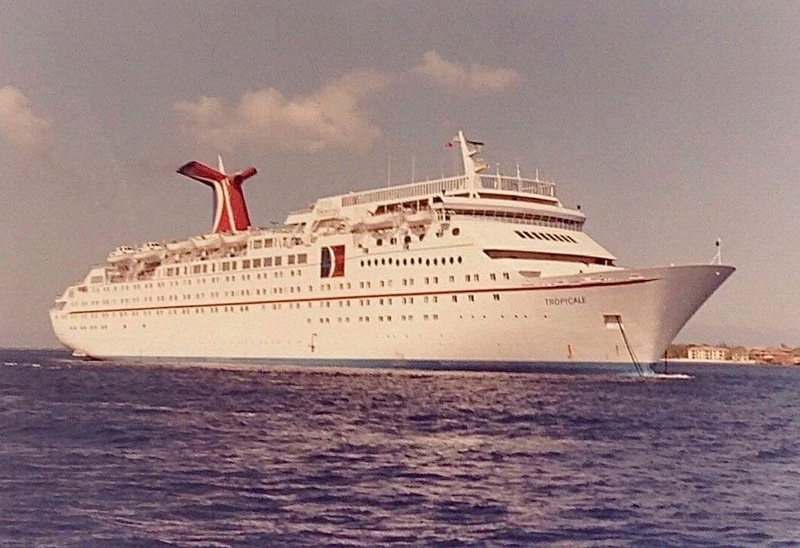 A gathering of passengers (many in an inebriated state) and crew members were clamoring around the deck rail, throwing ropes at something in the water. Low and behold, in the dark murky water, a life buoy with dim flashing lights could be seen. With eyes focused you could just about make out the head and shoulders of a person in the buoy. As the crowd thickened, the rescue operation was in peril, with more drunken passengers yelling and shouting what should or shouldn’t be done. Finally a senior crew member appeared and took charge. He ordered the passengers back and directed the crew to one of the lifeboats closest to the bobbing life buoy in the water. The buoy and its occupant were rapidly moving back and soon almost out of sight as the ship continued to on its way. The crew member who had taken charge radioed in and soon the ships engines could be heard throttling down. Meanwhile the deck hands were attempting to launch the lifeboat. As many nautical disaster victims can attest, launching lifeboats from a ship is never a sure thing and often much more time consuming than one would hope. Many victims of maritime disasters have perished when lifeboat launches were not accomplished in a timely fashion. What seemed like hours passed before the boat was finally lowered into the water. When it was apparent the rescue operation would take much longer to complete, exhausted from a night of revelry and excitement, Ann and I, along with most other passengers retreated to our cabins. An early riser; around five the next morning I went down to the first deck to see if I could find out what happened. I headed to the area where a crew was now securing the lifeboat back in place. 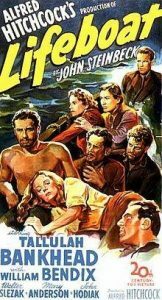 They told me the man in the water had been found around three A.M.; he was alive but unconscious and taken to the ship dispensary. Later at breakfast we found out that the man had only suffered from exposure and would be OK.
That evening was the last night of the cruise and as such, the Captain’s Dinner was held. While addressing the gathering the Captain told us that had the ship been running at speed the man in the water would never have been seen, and in all his years of cruise sailing he had seen less than a half a dozen people pulled out of the water; and the man plucked out early that morning was the only one he had ever seen that was alive. Oh what a lucky man indeed! That’s a great story, and one that would be often retold on dive boats and other excursions! Thanks for sharing! Thanks Bob, glad you enjoyed it! Great stories Joe! That was one lucky man! Thanks Laura, glad you enjoy the stories. Good morning Joe…love your blogs…keep on writing them…And would you please tell us more about you. The author section has no info. Thanks JoAnn, good to hear from you. I’ve updated the author section, and added a pic! You can also find info on the author page.